This product is no longer available and has been replaced by: CS658,CS659. The CS620 is the sensor used in retired HydroSense system. The Hydrosense system combines a compact, handheld display and a sophisticated soil-water sensing probe in a portable package to provide quick and reliable soil-water content measurements. Each measurement takes less than one second and is obtained by inserting the probe rods into the soil and pressing a single button on the display unit. A choice of 12- or 20-cm probe rods makes HydroSense a versatile tool for monitoring and managing soil water in a wide range of conditions. The CS620 HydroSense Water Content Probe is a component of the HydroSense® system. 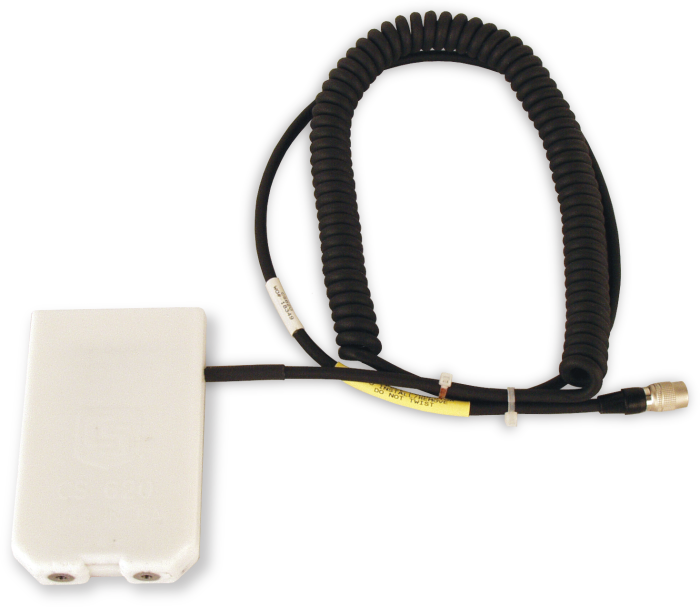 A complete HydroSense System consists of this sensor, a CD620 display unit, and two probe rods. A choice of 12- or 20-cm long probe rods makes HydroSense a versatile tool for monitoring and managing soil water in a wide range of conditions. To make a measurement, insert the CS620's probe rods into the soil and press a button on the CD620 display unit. The measurements takes less than one second. Values shown on the CD620 display indicate either percent volumetric water content or water deficit (as compared to a previously measured reference value). The CS620 HydroSense Water Content Probe is a component of the HydroSense® system. 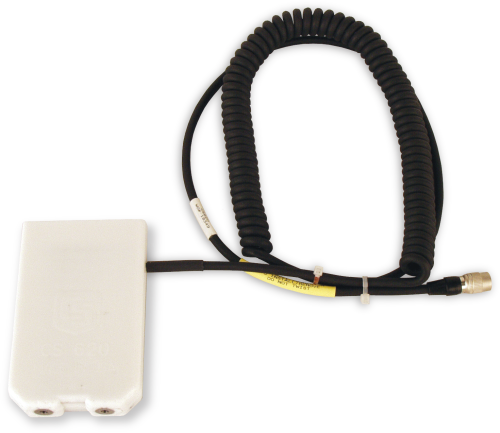 A complete HydroSense System consists of this sensor, a CD620 display unit, and two probe rods. The Hydrosense system is "stand-alone" and therefore data logger compatibility is not an issue.